We offer a wide range of fully licensed, commercial drone services in the UK. Our pilots are highly trained, CAA authorised, operating under a PfCO (permission for commercial operations) issued by the CAA in the UK, for multi-rotor drones up to 20Kg in weight. We have full public liability insurance to cover our drone operations. We can arrange for cover up to £10 million, depending on the requirements of the site. Whilst we are based in Buckingham, we are happy to discuss jobs located anywhere within the UK and thanks to our central location, can reach much of the south of England within a couple of hours drive (traffic allowing of course!). We are also more than happy to discuss projects you have outside of the UK. If you want to contact us to discuss a job, please try to provide as much detail as possible, in particular we need to know the location where the work needs to be carried out and as much detail about the job as you can provide – i.e. what your requirements and expectations are from the job. Wherever possible please also provide a contact telephone number. This will allow us to conduct some initial investigations into the feasibility of the planned operation, call you if we need to get any more detail, and provide you with a quote for the work. Drone mapping – using drones we can collect data by taking GPS tagged photographs of a site. These photos can then be stitched together using software to provide highly accurate 2D or 3D maps of the survey site, such as the work we did for an archaeological site in North Lincolnshire. 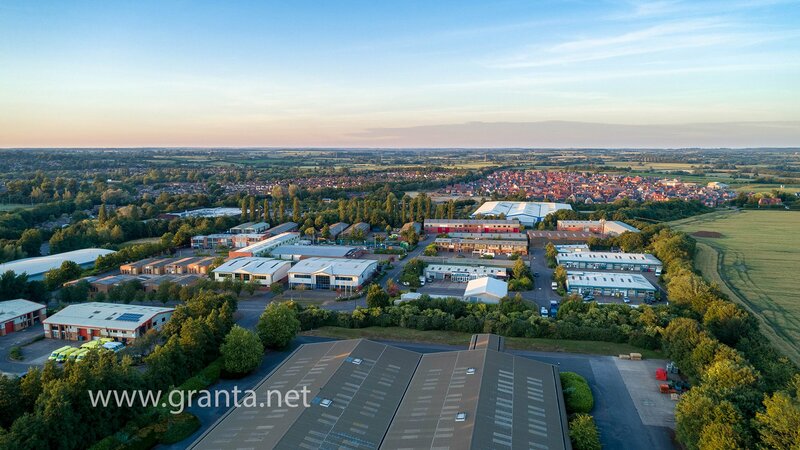 In addition to these drone services that we can offer you, by shooting raw footage and handing it over to you, we also offer both photo and video editing services, on top of our search engine optimisation and other complimentary offerings. We currently work using the DJi Phantom 4 Pro drones. These versatile and adaptable drones are ideal for use in many circumstances and these days DJi are practically industry standard for a wide range of UAV (unmanned aerial vehicle) applications. However, as the needs of projects demand it, we will be more than happy upgrade our fleet with the appropriate technology to serve our clients’ needs. The Phantom 4 Pro has a 20Mp camera with a 1″ CMOS sensor and can record in full 4K UHD (ultra high definition) video at a number of different frame rates. This makes them ideal for photography, videography, data capture using hi-res imaging, aerial inspections, etc. Its top speed is over 40mph and it has a maximum flight time of 30 minutes per battery (although 25mins is more realistic in real world conditions). While these drones are very adaptable and versatile, we cannot fly them in any kind of precipitation (rain, snow, etc) or in strong winds (above 22mph/10ms). We have access to hire other drone platforms that are more suitable to specific tasks, so if you have a job that requires different technical capabilities, please get in touch to discuss your requirements. We should always be able to provide the right pilot and platform for the job.